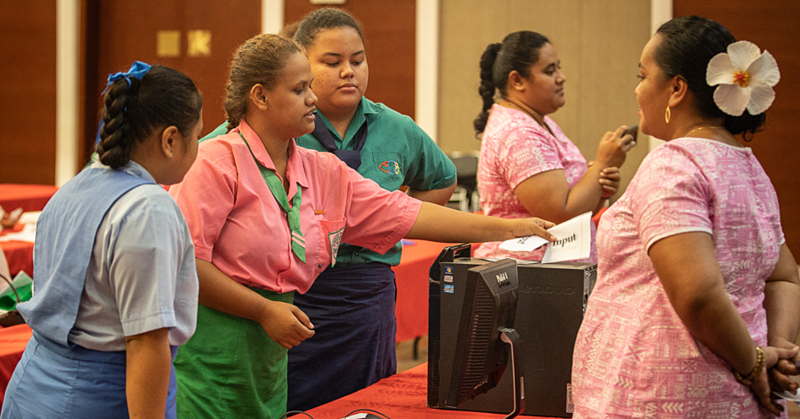 Monitoring the fluctuation in fossil fuel prices, cost of living and having a sustainable and affordable energy is important in order to develop Samoa’s social and economic sectors. The launch of the Samoa Energy Sector Plan 2017-2022 document will guide the development of the energy sector in Samoa over the next five years. The document, also translated in Samoan, was launched by the Ministry of Finance at the Tui Atua Tupua Tamasese Efi Building. Minister of Finance, Sili Epa Tuioti said the launch was a result of a multisector consulting process undertaken by the National Energy coordinating committee. 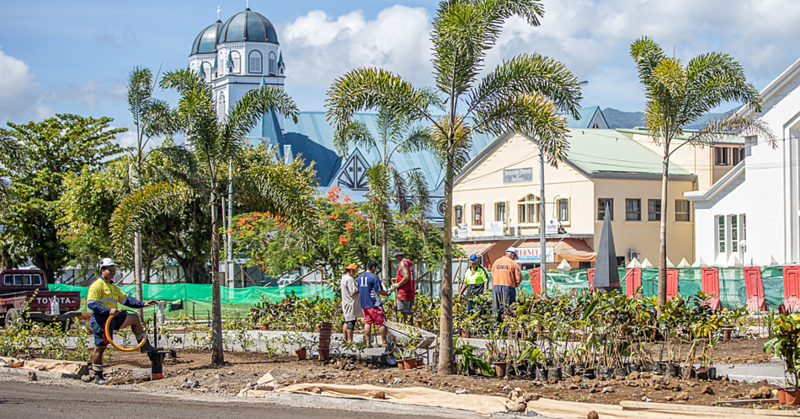 “The plan clearly outlines the priorities by Samoa,” he said. 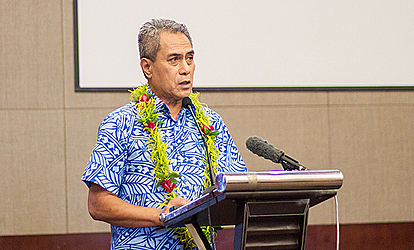 Sili added the Samoa Energy Sector Plan aimed to reduce the importation of fossil fuels because it clearly stated the reduction of the Samoa greenhouse gases. 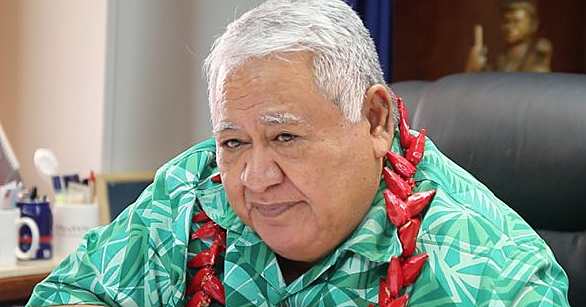 He believes the plan will help pave the way for Samoa to have an affordable sustainable energy supply through the use of natural resources. The $104.9million is funded by the European Union out of its 10th European Development Fund.